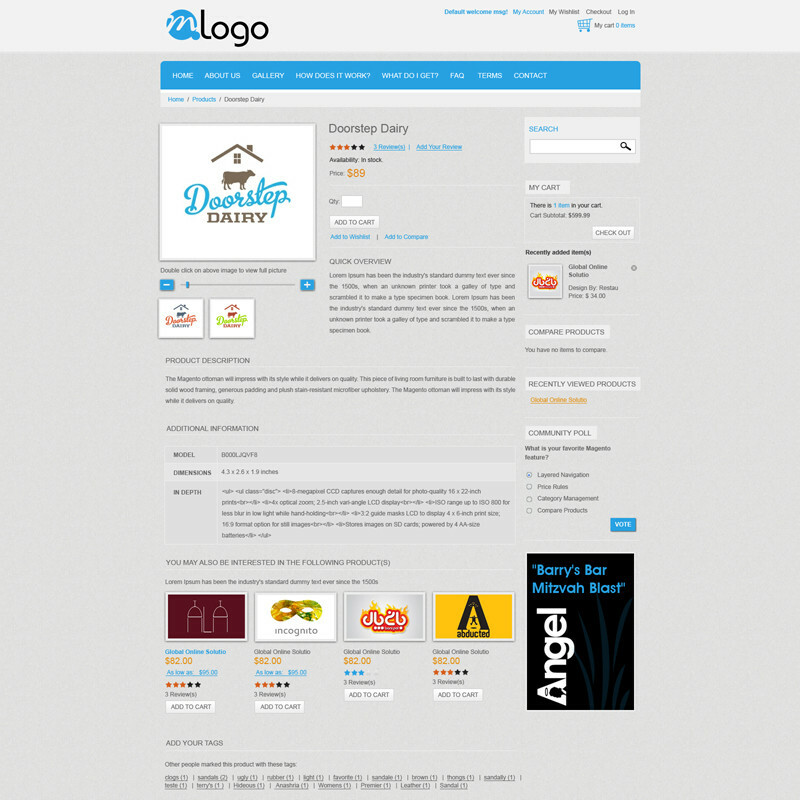 New magento theme mLogo is now available. 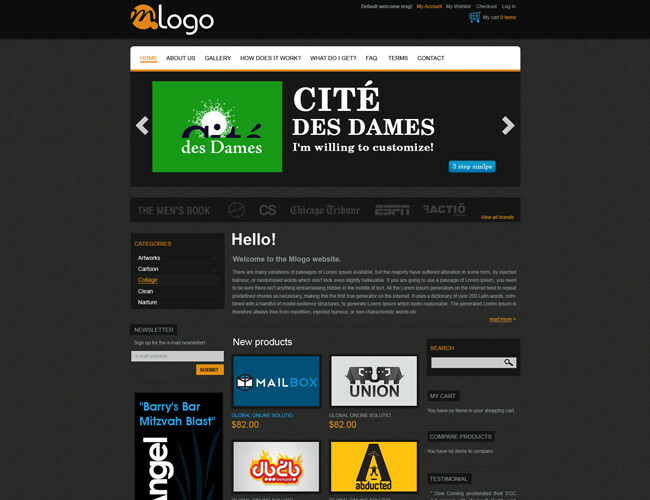 This promising theme can be applied to any kind of Magento web-shop. mLogo currently has two color skins for you to choose: modern black and youthful green. The beauty of simplicity is the strong point of this theme. 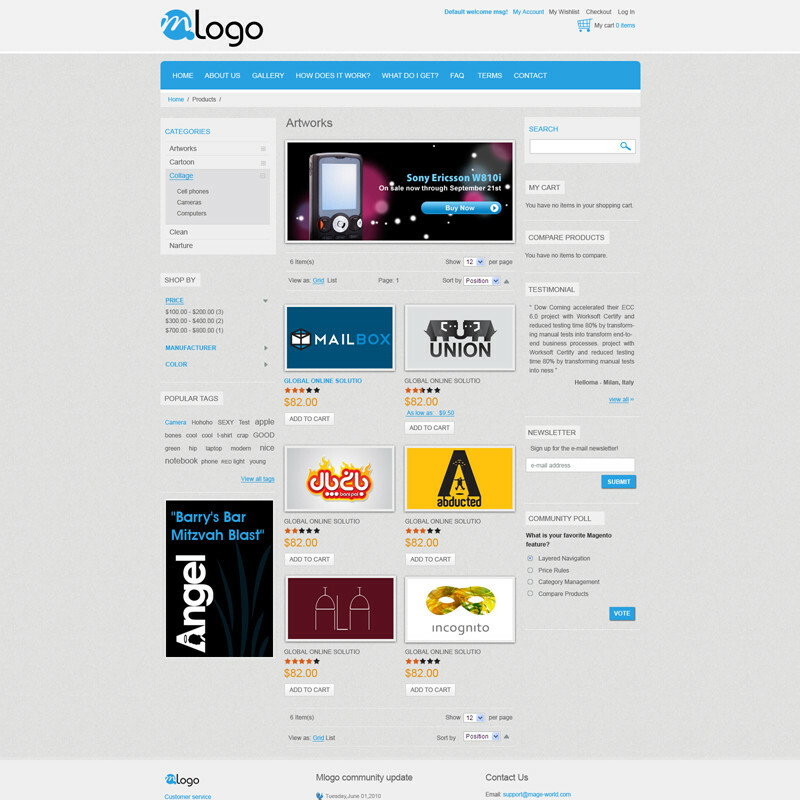 This theme is perfect for those who want a really theme to build their Magento store. 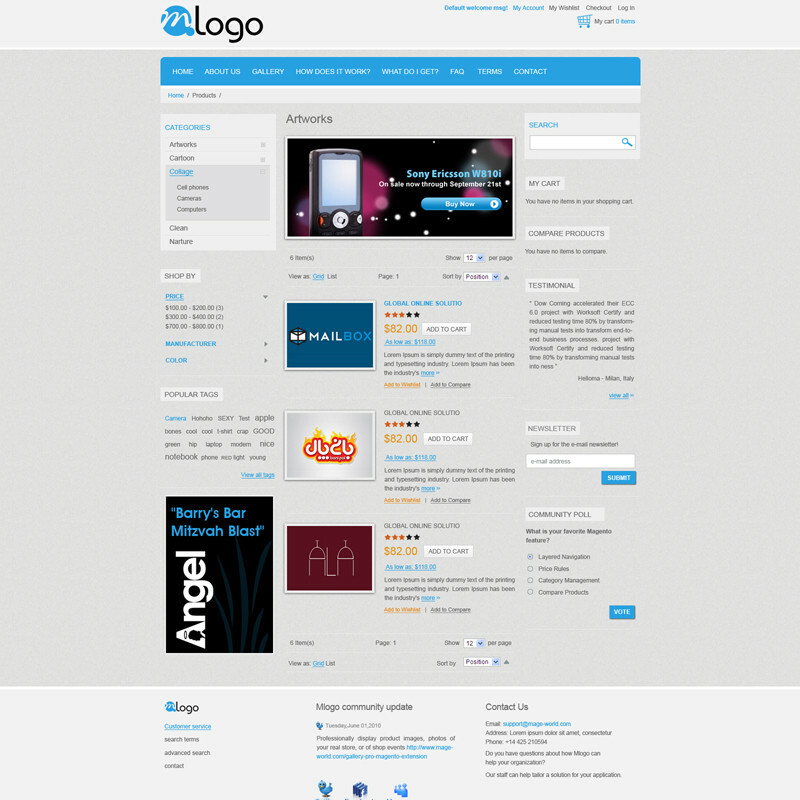 Easy navigation system makes an ease for customer when visiting website using this theme. This theme uses Easy Banner extension, Smart Menu extension, Testimonial extension, Gallery Pro extension.